Cover image: Night falls at Castillo Fuerte in San Juan de Lurigancho in Lima, Peru. Castillo Fuerte, a mission of the LCMS, provides a refuge for children in three different districts of Lima. 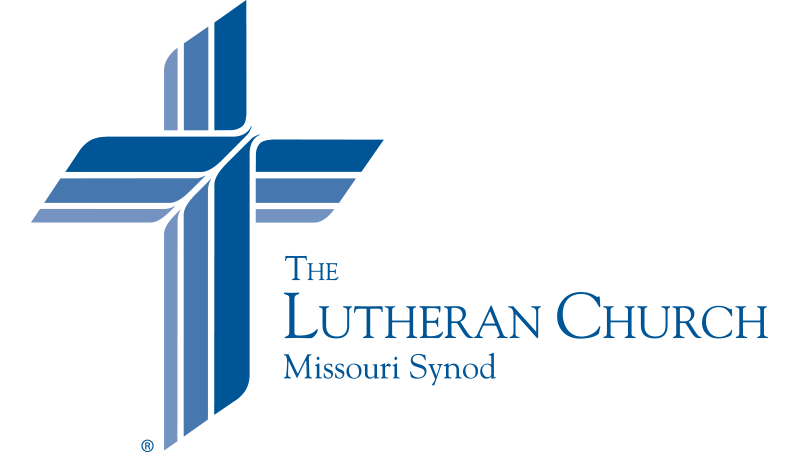 Together, you and your fellow Lutherans are restoring, filling, building, bringing healing and sharing the Good News of God in Christ for the world. The stories in this issue of Lutherans Engage the World will take you on a journey to where God is working through you and your gifts to make a difference — in inner-city Boston, in the Texas disaster zone, in Latin America and beyond. God is blessing these efforts, and He is changing lives now and for eternity.